The cross country season runs from September through the middle of November. The team is open to first through eighth grade girls and boys. 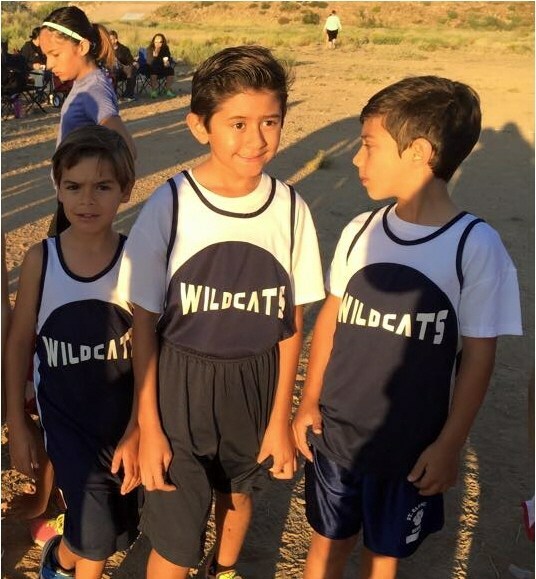 The cross country team competes in USA Track and Field (USTAF) meets. The team practices two to three times per week.